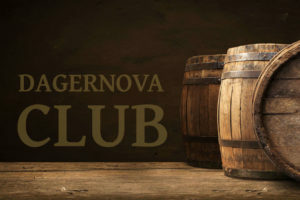 Join the Dagernova wine club and enjoy lots of benefits. You love the uncomplicated way of the Ahr wines, the red wines that flow like velvet, the fresh Rosé and the fruity white wines? You will always be up to date about our events and therefore you’ll be able to get one of the limited tickets to our events just in time. A regularly sent e-mail informs you about our current campaigns or sales like offers of the month, special sales and more! 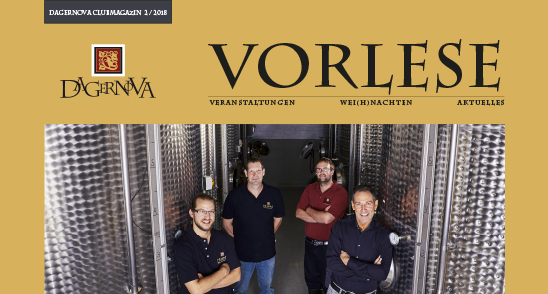 Once a year, you’ll receive our magazine around wine. For the sake of the environment we send the magazine via mail. 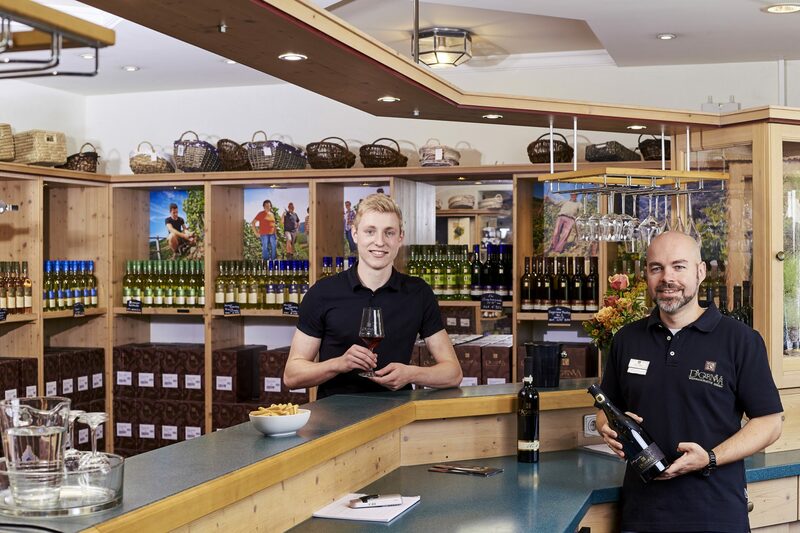 If you pick up your order yourself or buy our products directly in our vinothek in Bad Neuenahr and Dernau, you’ll instantly get 10% off. The fields marked with * need to be filled in. 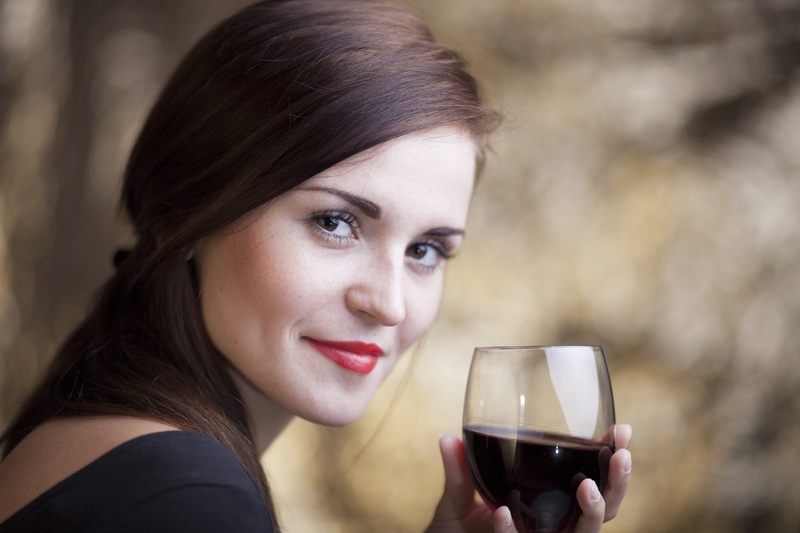 With a purchase price in the amount of 100€, you will benefit from free shipping. Only a lump sum of 9,50€ will be charged.